USA Building Supplies began their business within the commercial mailboxindustry. Upon success in the centralized delivery receptacle market, the company decided to expand their product lines with multiple related products. Customer focused, USA Building Supplies began to adhere to their customer’s demands. Our construction clientele requested Division 10 specialties and other related products which was the beginning of our business expansion. 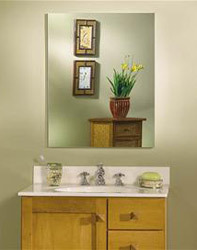 We now carry an entire line of medicine cabinets, commercial restroom accessories, bathroom stalls, site amenities, matting products and more. The demand for electronic storage solutions soon developed and USA Building Supplies quickly facilitated in becoming the top resource for a variety of storage solution needs. 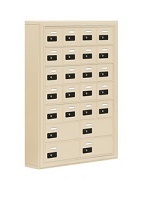 USA Building Supplies carries a full line of storage solution products today including cell phone lockers and Tek Stak laptop lockers. As the demand for these products flourished, USA Building Supplies flourished in parallel. USA Building Supplies continues to expand our diverse line of products. Whether you’re a general contractor, housing authority or new building developer you can rely on USA Building Supplies. Eliminate the hassle of multiple purchase orders and creating more paper work. 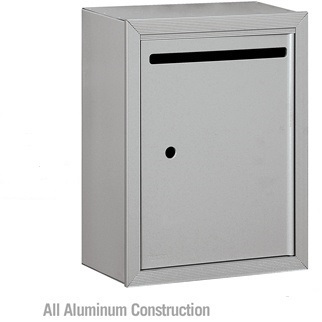 Choose us for all your division 10 specialties, matting products, site amenities and residential and commercial mailboxes including pedestal mailboxes, horizontal mailboxes and more. Contact the best commercial building supplier for commercial mailboxes, division 10 products, restroom accessories, fire protection products and storage solutions for electronic devices. Your Only Building Supply Source 1.855-373-5381.